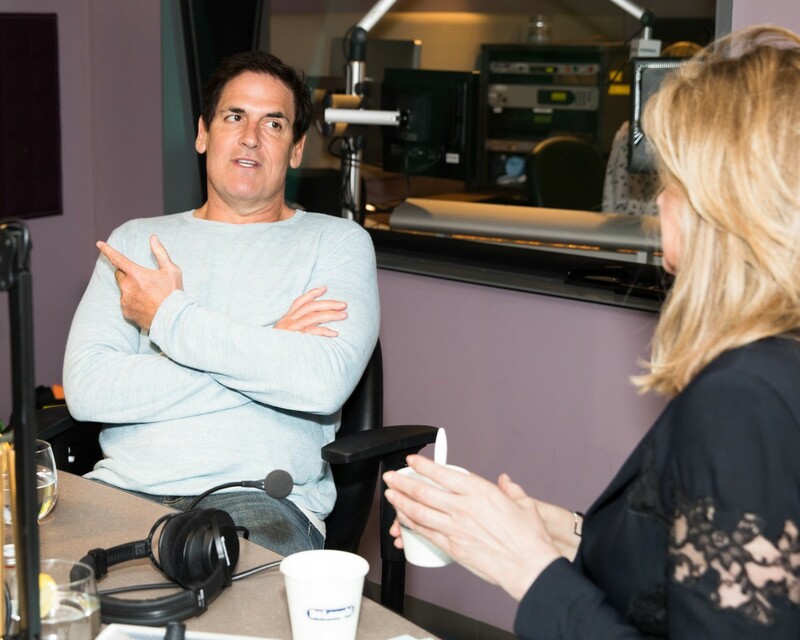 For episode 3 of The Thrive Global Podcast, in partnership with iHeartRadio, Thrive Global founder and CEO Arianna Huffington sits down with business mogul, Dallas Mavericks owner and “Shark Tank” star Mark Cuban for a funny, revealing far-ranging conversation. In typically outspoken fashion, Cuban shares stories of his tumultuous relationship with President Donald Trump. In the run-up to the election, Cuban says that while he didn’t agree with his positions, he found him refreshing. As Trump progressed from potential candidate through the primaries to chosen Republican nominee, Cuban was in touch with the reality star, reminding him that at some point, he’d actually have to learn the issues. So will we be seeing a presidential run from Cuban anytime soon? When Huffington inquired, Cuban didn’t rule it out. “If I ever decide, I’ll talk to everybody about it. Trust me,” he says. Download the podcast here to learn how you can thrive like Cuban, and be sure to stay tuned for more episodes of The Thrive Global Podcast, featuring astrophysicist Neil deGrasse Tyson and bestselling-author Glennon Doyle Melton.